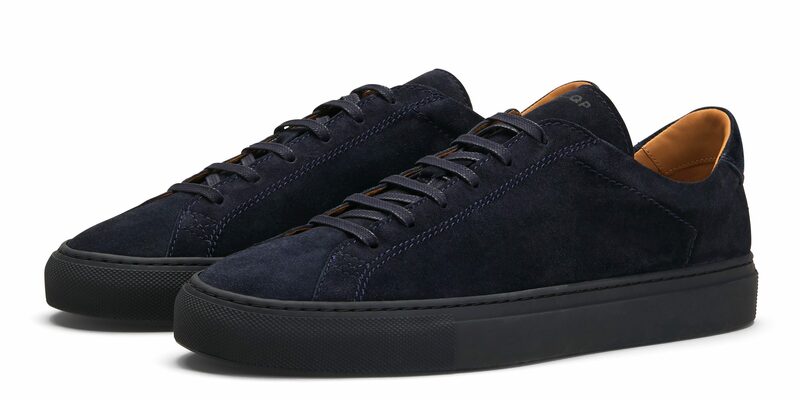 The world may be wearing massive, “ugly” sneakers on steroids at the moment but at Ape to Gentleman we predict that classic style will prevail. Enter CQP, which celebrates its 5th birthday this year. 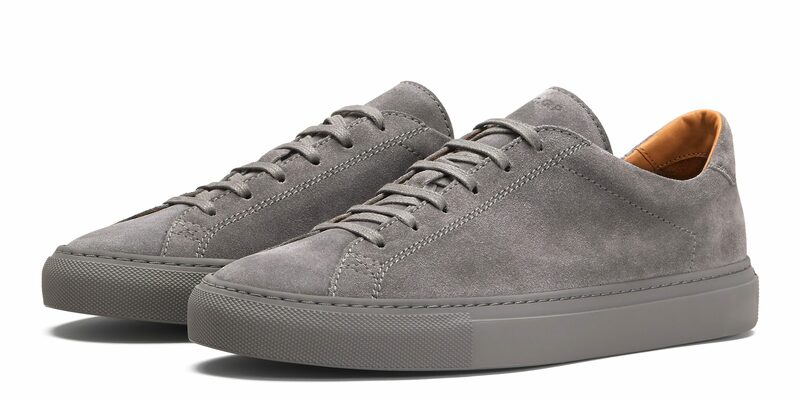 Like the ever-brilliant Common Projects, and more recently traditional British shoemakers’ expansion into sneakers, CQP focuses on discrete design without the need to shout “look at me”. This minimalist label, born and founded by creative director Adam Lewenhaupt, focuses on Scandinavian design, quality and craftsmanship. 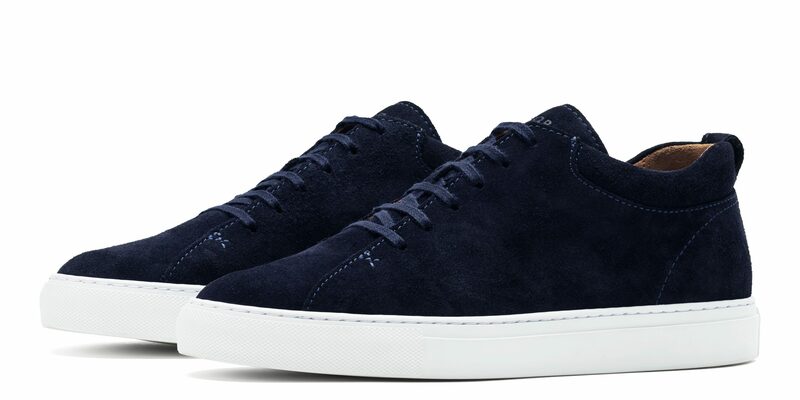 These versatile sneakers are destined to be all-time classics – perfect for pretty much any occasion, whether worn with your tapered chinos, two-piece bespoke suit or even a pair of simple linen shorts. It’s a look that has been perfected by some of the world’s most stylish gentlemen. 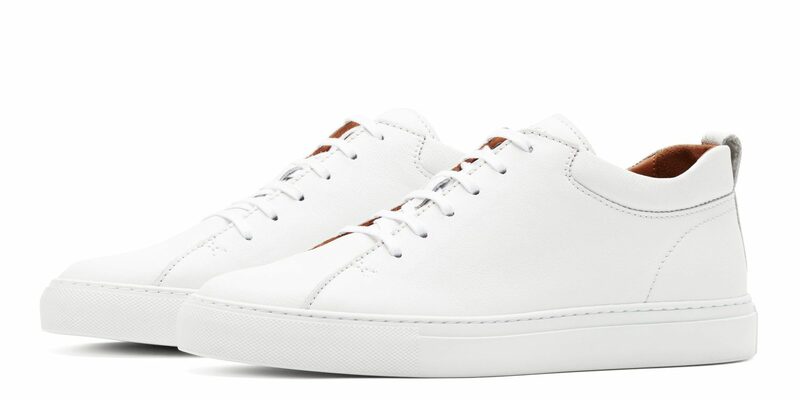 You might have spotted the Racquet collection (below) on the feet of said gentlemen. 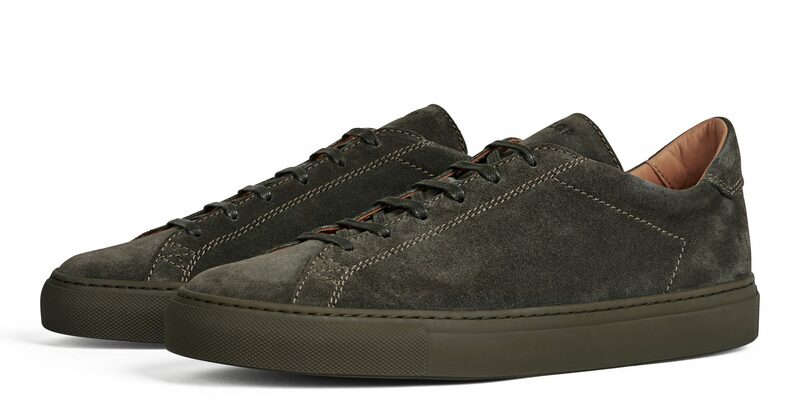 Available in a range of colours, this original low-top design features a canvas side panel, a soft leather lining and is made from the finest Italian suede. 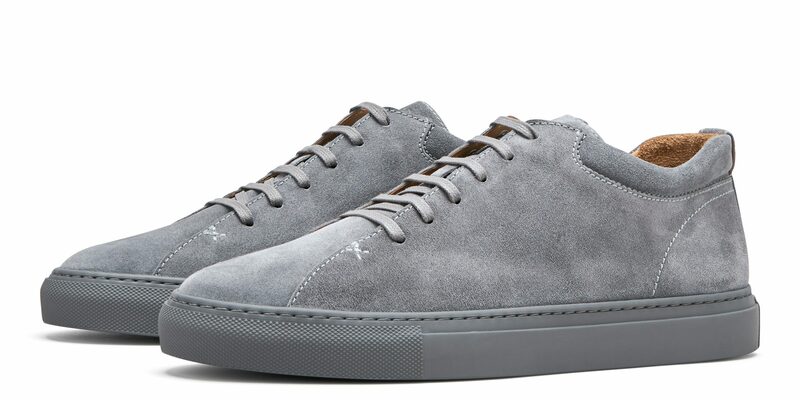 Not only that, the removable insoles offer layers of cushioning and a steel shank arch support – gone are the days of comfort over style. 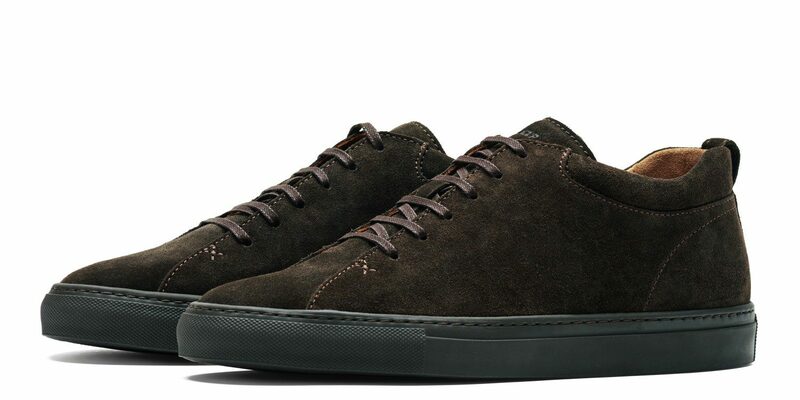 Alternatively, there’s the Tarmac model (above), a quarter top shape crafted from suede uppers, stitched to a natural rubber sole – put these on and you’ll feel like you’re walking on clouds. 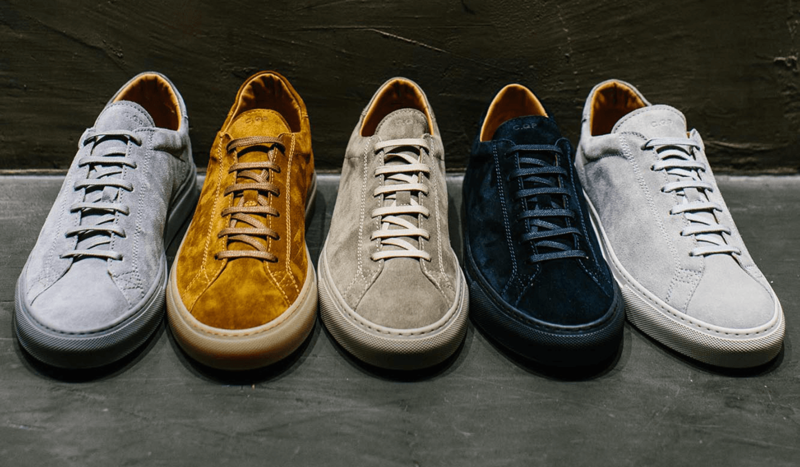 Much like Common Projects before them, CQP are forging a distinctive name for themselves in the sneaker world thanks to their unique silhouettes and colourways, bespoke fit and lack of visible branding. 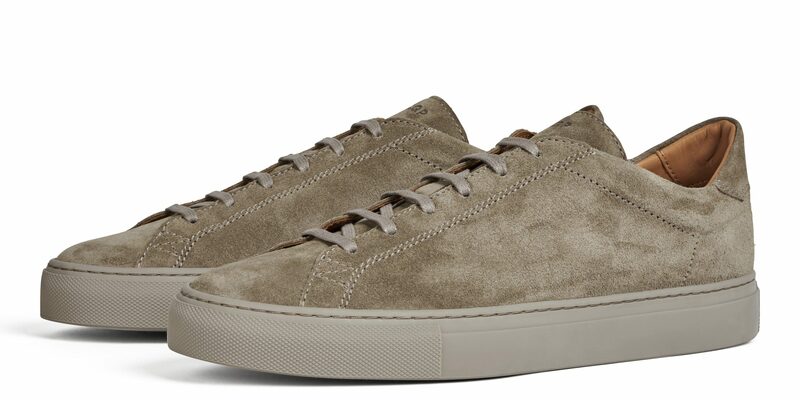 They’re available online at www.c-qp.com as well as at one of the coolest men’s stores in London: Trunk Clothiers, on Chiltern Street, W1U 7PU.